Currently Registered Families – Click here to register your dancer! New student registration is open! Fall Registration Closes September 30! Click Here For Summer Class Info! 2018-2019 Season Registration Is Open! Get A FREE Winter Recital costume when you register by June 15th! Click the link below to log in to your customer portal and register your dancer! 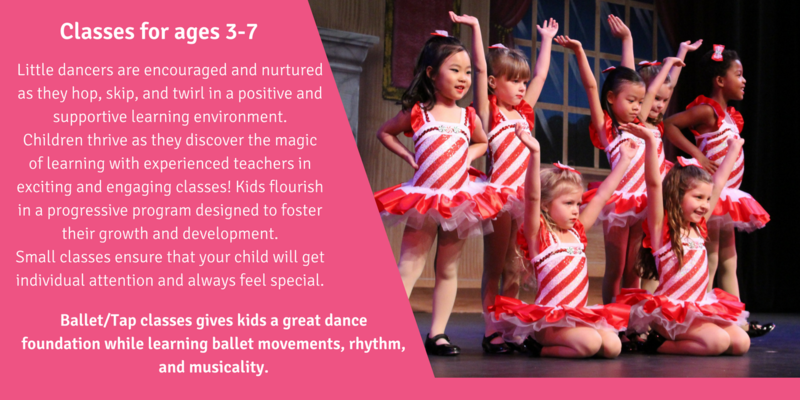 Your dancer will discover the magic of learning in a positive environment with teachers who nurture their progress and develop their artistic talents. Dancers flourish in small classes where they can build strong bonds with their teacher who gives them individual attention to ensure their success. Their confidence will soar as they blossom in class and shine on stage! Making dance class friends, they will feel part of something truly special. Dancers and their families will create beautiful lasting memories they will cherish forever! 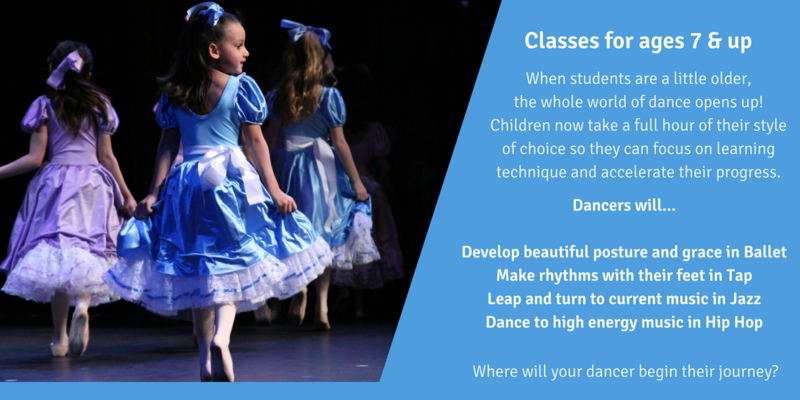 ABC’s of Dance is a family run and operated studio! We love sharing our passion for dance with our beautiful students. At ABC’s of Dance, every child shines! 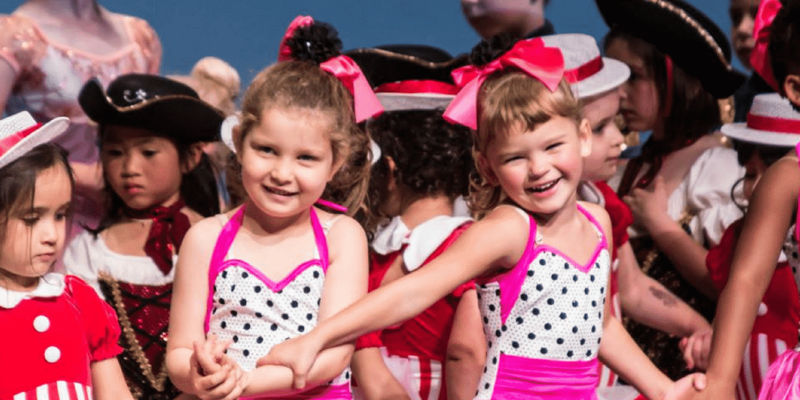 "​My daughter has been coming to classes and camps at ABC's of Dance for four years, and we loved the friendly, fun, supportive environment from the very start. During those years, I've seen her improve in physical skills like strength, coordination, and flexibility, but - just as importantly - practicing and ultimately mastering steps has brought her greater confidence and poise. She looks forward to dance class every week!" Watch this video for a sneak peak into the magic of ABC’s of Dance! To make your life simpler, we have inclusive pricing so you don’t have to worry about surprise fees. This means that your recital costume, class tuition for the full 2018-2019 Dance Season (August 26, 2018 – June 8, 2019), and registration fee are included. We also have unlimited make-ups for missed classes. As our gift to our families, you will receive a free video download of the recital, as well as a free ABC’s of Dance t-shirt so your dancer will feel part of the family from the moment they join. We also offer exclusive discounts on camps, intensives, workshops, and birthday parties! There is so much more, but we want to have some surprises for you! To make your life simpler, we have inclusive pricing so you don’t have to worry about surprise fees. We also have unlimited make-ups for missed classes. What will my dancer experience in their class? All classes begin with a warm-up to prepare dancer’s bodies for the class and prevent injury. Younger dancers will learn age-appropriate technique in fun and engaging dances and activities which are full of imagination. Older dancers will focus on improving their strength, flexibility, technique, tricks, and of course, learn exciting routines! What happens over the course of the season? Dancers begin the season by being introduced to age-appropriate concepts and technique with their positive and supportive teacher. Their confidence soars as they learn and progress. Students learn fun and exciting routines in preparation for their performance, where they shine on stage! Absolutely! You may take a make-up class during any class for your child’s age group. Please contact us before attending a make-up class so we know to expect you and we can prevent overcrowding. Make-up classes must be taken during the current season. Are there any holiday closures I need to know about? No! We are open all weekend and Monday holidays, and over Spring Break. This way, your dancer will get more classes and improve faster. Can my child try a class before we register? Absolutely! We offer an introductory class so kids can experience our classes before they register. 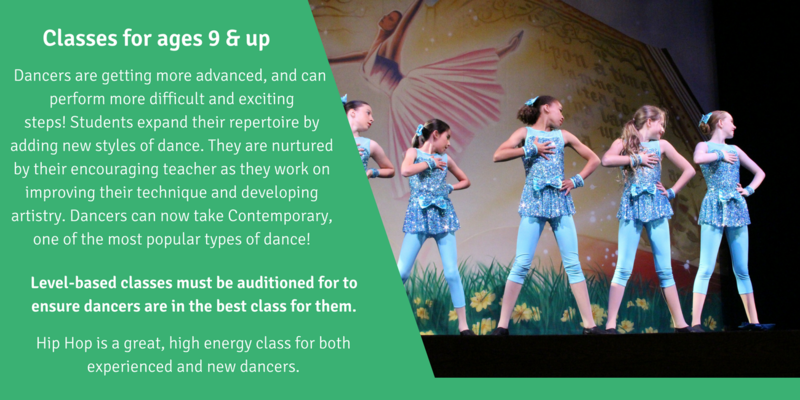 We know they will love it here, but an intro class is a great way for dancers, parents, and teachers to come together and find the right class for your child. Simply click on the “Register” link next to the class you would like to try, fill out the registration form, and select “Yes” for the question “Do you want to trial this class?”. Your intro class will be scheduled for the next time that class meets! Click here to see our Dress Code. We know dancers love wearing their favorite color leotards, so we do not require specific colors for each level. While we don’t have a uniform, dancers do need to wear dancewear and the dance shoes outlined in our Dress Code. Wearing dancewear helps dancers feel ready for class and inspires them to try their best. Like other activities, you need to have the right equipment so you can move properly and the teacher can see body placement. This helps prevent bad habits which can potentially lead to injuries. Of course, we are more lenient with little ones, if they want to wear a huge tutu- go for it! We want them to feel special! Can my child take a class if they don’t meet the age requirement? It depends on several factors, including how close they are to the required age and if they have previous dance experience. Our curriculum for each class is specifically developed for that age group and is focused on progression. It is important to keep dancers in classes meant for their age group to keep them challenged without overwhelming them. If your child is close to the required age, such as within a month or so, contact us and we will discuss further and have your child come in for an introductory class. However, if they are more than a month or two too young for the class, we will recommend an alternative class more appropriate for their age and development. Your intro class will be scheduled for the next time that class meets. There are no credits or make-ups for missed intro classes. Absolutely! You may take a make-up class during any class for your child’s level or one level below. Please contact us before attending a make-up class so we know to expect you and we can prevent overcrowding. Make-up classes must be taken during the current season. First, look at our other classes to see if there is another time that you and your child can join us. Can’t come to another class? Join the waiting list! Sometimes students will switch to another class. If you are on the list, you will be the first person in line if a spot opens up. You can register online for the waiting list by clicking on the “Register” link below or you can give us a call at (310) 923-0888. We are not taking reservations for 2018-2019 Season Classes as registration is closed. It depends on several factors, including how close they are to the required age and if they have previous dance experience. Our curriculum for each class is specifically developed for that age group and is focused on progression. It is important to keep dancers in classes meant for their age group to keep them challenged without overwhelming them. If your child is close to the required age, such as within a month or so, contact us and we will discuss further and have your child come in for an introductory class. However, if they are more than a month too young for the class, we will recommend an alternative class more appropriate for their age and development. We are open all weekend and Monday holidays. We will be closed on Thanksgiving and one week during the holidays. This way, your dancer will get more classes and improve faster. It all adds up! Fall registration deadline is September 30! Tuition will be divided into 6 easy monthly payments! Half of the tuition will be paid upon enrollment, with the balance due by November 1. Pay in full and receive both Winter & Spring recital t-shirts FREE! Tuition will be divided into 3 easy monthly payments! *Monthly payments will begin upon registration on your choice of the 1st or 15th of the month. Pay in full and receive your Spring recital t-shirt FREE! Ready to join the ABC’s of Dance family? Follow these easy steps to register! Friday, May 19th-Sunday, May 21st! New student registration opens June 4! Subscribe below to be the first to know when registration opens! Registration is currently closed for the 2017-2018 Season. Click here to learn more about our summer classes! Registration for the 2018-2019 Season is closed. Click here to see our Summer Class schedule! Price listed is pro-rated for the number of weeks left in the season. To join a class listed as *Audition*, please contact us by clicking here. Class times are subject to change. We have a scholarship program based on dancer’s talent and financial need. Application deadline is Sept. 1st.  Click here to learn more about ABC’s of Dance!